So, my "Bridget Jones's Diary" review (great film btw) has disappeared from my laptop and I'm a bit scatter-brained right now. 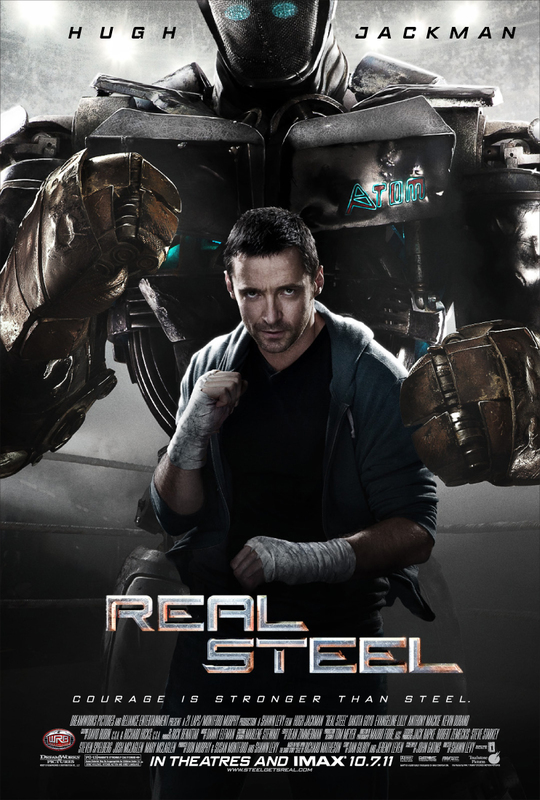 Hence, my "Movie of the Week" is a film that I saw months ago - "Real Steel". This film is a surprisingly thrilling robot actioner. 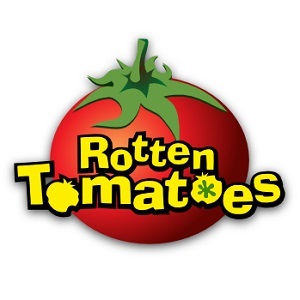 Although entirely predictable, the film rises on the strength of its acting and visual effects. Hugh Jackman and Dakota Goyo had really great chemistry together. The visuals were really cool too. Jackman was clearly enjoying himself in this film and I was too.